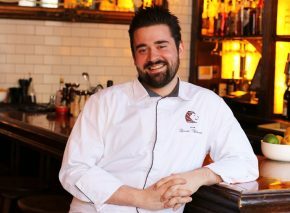 Romain Monnoyeur serves as the Executive Chef for Westport Cafe & Bar. Born into a family of seasoned cooks, gardeners, and wine makers in the hills of Lyon, France, Monnoyeur has long been impassioned by the joys of cooking, with special attention given to sourcing the finest ingredients. He brings his nearly nine years of professional culinary experience in France and the United States to Kansas City, having served roles at Ducasse in Monaco, Epcot Center's Monsieur Paul in Orlando, and Caillebotte in Paris, which was voted best bistro in Paris in 2014. As General Manager of Westport Cafe & Bar, Kevin Mouhot oversees front-of-house operations. 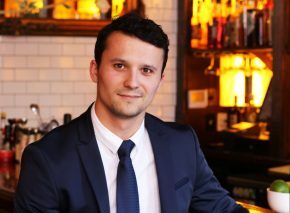 After earning his degree in marketing and hotel management from the BTS Hôtellerie Restauration, Mouhot went on to gain experience in luxury hotels and fine dining restaurants across Europe and the United States, including the Dorchester Hotel in London, La Marée in Monaco, and Epcot Center's Monsieur Paul in Orlando, Florida. 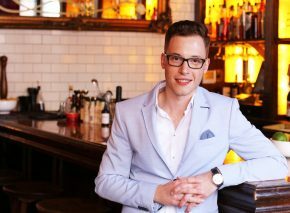 Nicolas Mermet joined operations at Westport Cafe & Bar as the Assistant General Manager. His extensive background includes hospitality experience at luxury hotels and fine dining restaurants across the world, including The Venetian and Palazzo in Las Vegas, The Intercontinental in Chengdu, China, and the Beau-Rivage Palace in Lausanne, Switzerland. He oversees service, front of house, and daily operations under General Manager, Kevin Mouhot. 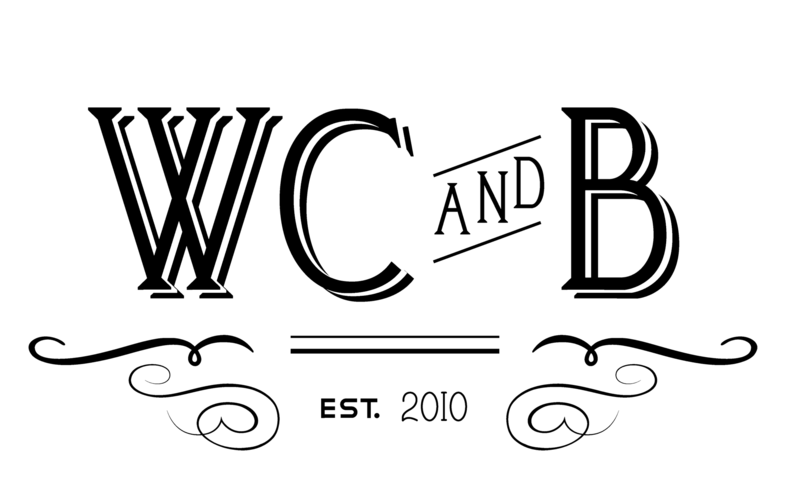 David Barberat serves as the Chef de Cuisine at Westport Cafe under executive chef Romain Monnoyeur. In his nearly five years of experience in French cuisine, he has served culinary roles at Kansas City's Cafe Des Amis in Parkville and La Cour de Loges in Lyon, France. 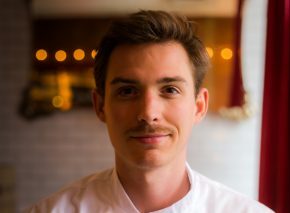 Most recently, Barberat served as the Chef de Cuisine at the world renowned Cafe Terroir in Lyon, France, which earned a Michelin Plate ranking in 2017. 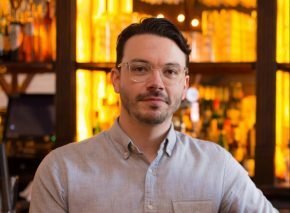 Bronson Kistler serves as the Bar Manager at Westport Cafe & Bar. With nearly a decade of experience with fine wines, spirits, and craft cocktails, Kistler oversees a team of skilled bartenders, directing seasonal changes in a rigorous cocktail program, and curating a well rounded bar which holds diverse offerings for all walks of imbibers.